Walsec/TME awarded BCP the contract for construction of the 30 lot residential subdivision in Higgins Street Margaret River. 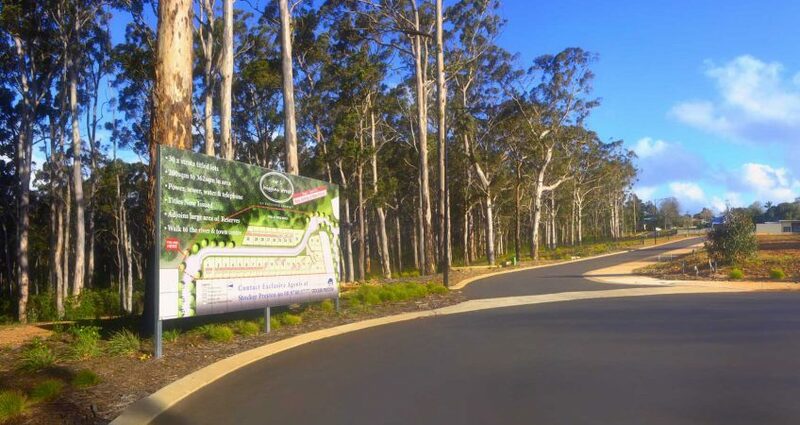 BCP was responsible for construction of the subdivision, including clearing the site of vegetation, earthworks, electrical and Telstra installations, stormwater, sewer, road works, kerbing and retaining walls. BCP commenced works in November 2014, with successful completion occurring in March 2015.